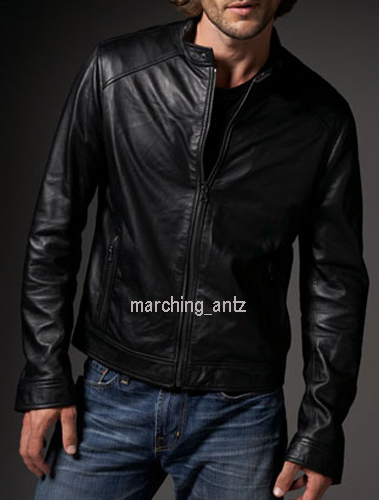 Men’s Snap Collar Biker Black Leather Jacket is painstakingly designed and handsomely crafted, which gives all the suppleness you need, plus a stylish look. 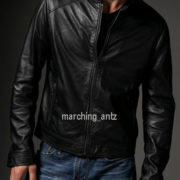 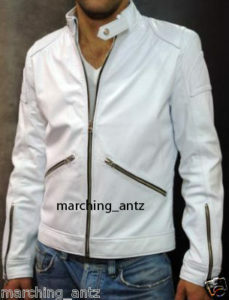 This leather jacket has been created with high attention to the details to give you a handsome appearance. 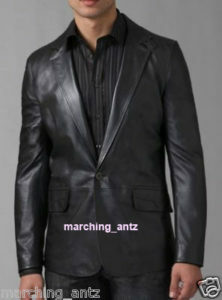 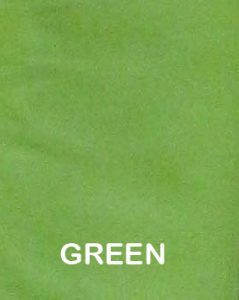 This is a modern cut of a classic timeless style that will wear through the changing fashion trends. 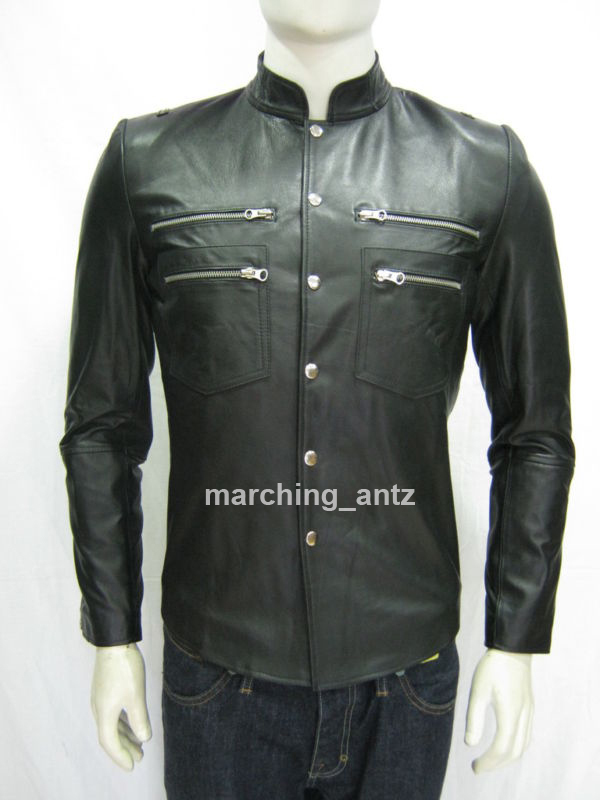 SKU: SMP-ZR-snap-collar-leather-jacket. 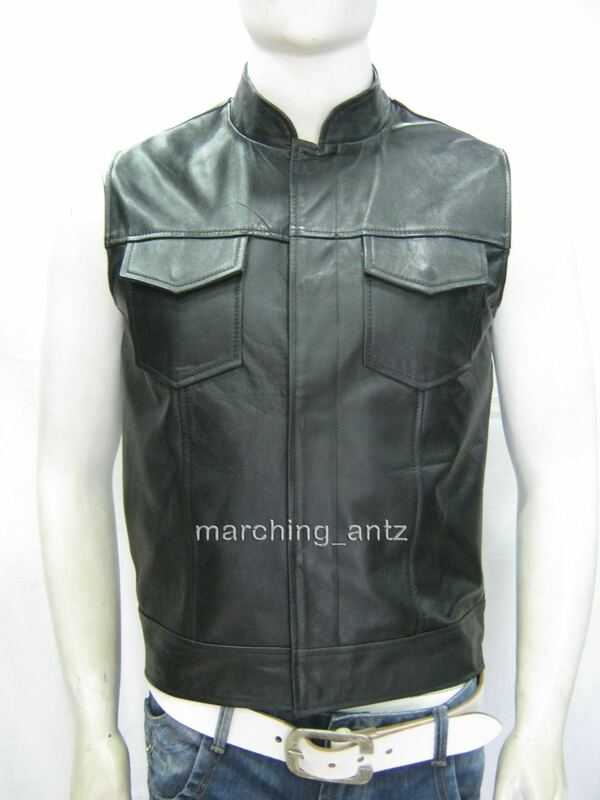 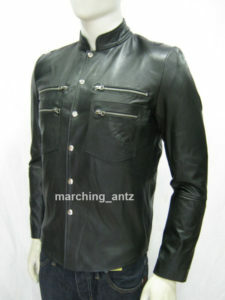 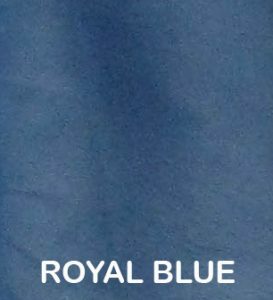 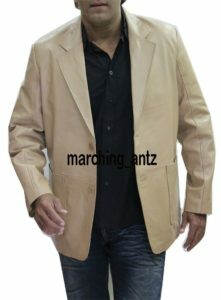 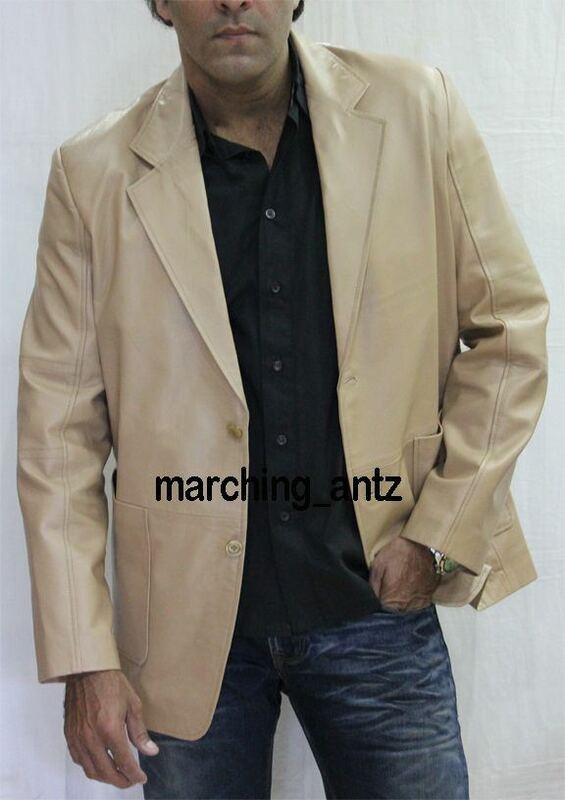 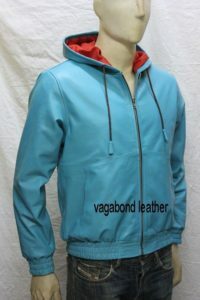 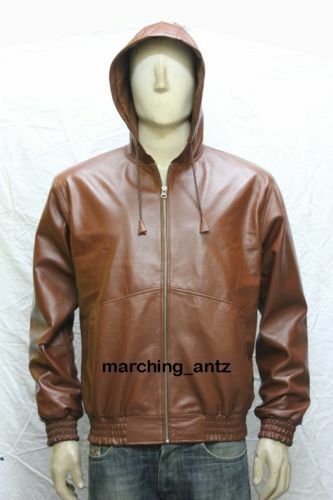 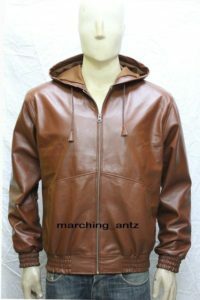 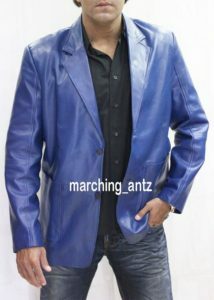 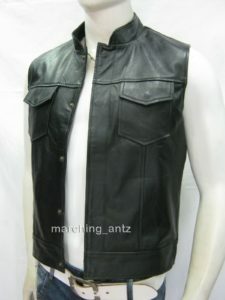 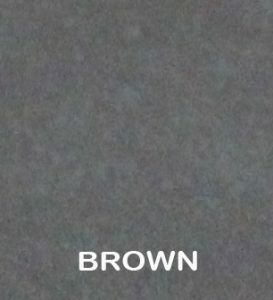 Availability: In Stock Categories: Leather Jackets, Men. 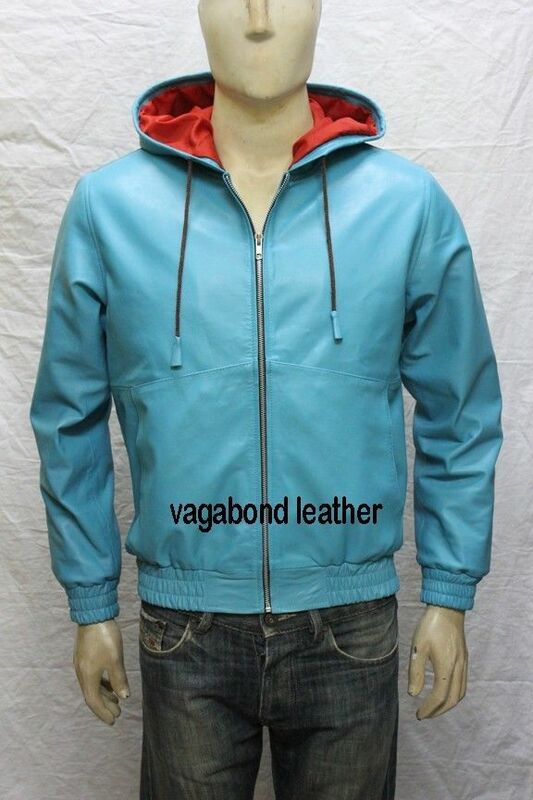 Tag: leather jacket snap collar.